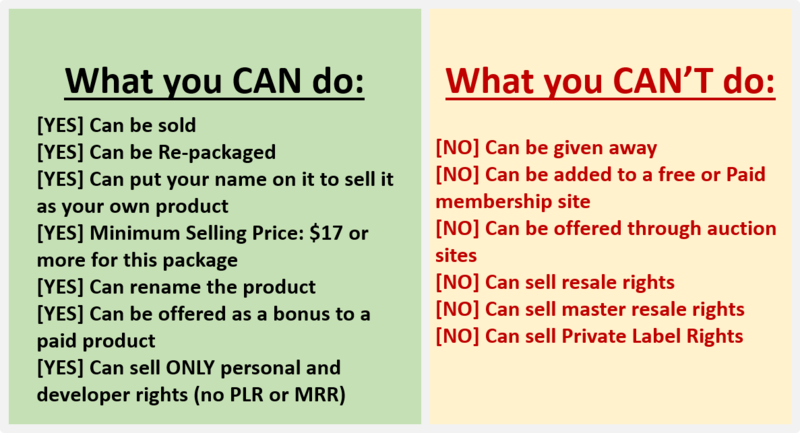 If you upgrade to the PLR License Today, you will have a Fantastic opportunity to instantly earn more income. Not only will you be able to use our repackaged PLR version of these stunning Avatars in your personal projects, but also in your clients' projects as well. As a video maker, Marketer or Graphics designer or just somebody who uses video Assets and graphics in your personal or commercial projects, I am sure you are all too aware of this frustrating problem. Permitted to sell the 5 modules from the main offer. 1.Full PLR License for the EZ Avatar assets shown in the sales page preview above at a Massively discounted price available during the launch period. 2. DFY Reseller kit that contains everything you need to start selling this Amazing graphics package including High Converting Sales Page, Professional Sales Video, Display Graphics and Email Swipes. 3. If you grab this upgrade today you will also receive a special DFY WordPress Theme of the EZ AVATAR CREATOR Sales Page. 4. Unbelievable value. We guarantee that you will never find another High Quality PLR Graphics Pack as Unique and Diverse as our amazing offer especially at the LOW price you are going to get it at today. 3D Animated Toon People Packas well Premium Animated Retro Characters Pack. 40 Retro style Animated Characters in animated GIF, SWF and MOV formats. Add them to any software that accepts these formats. 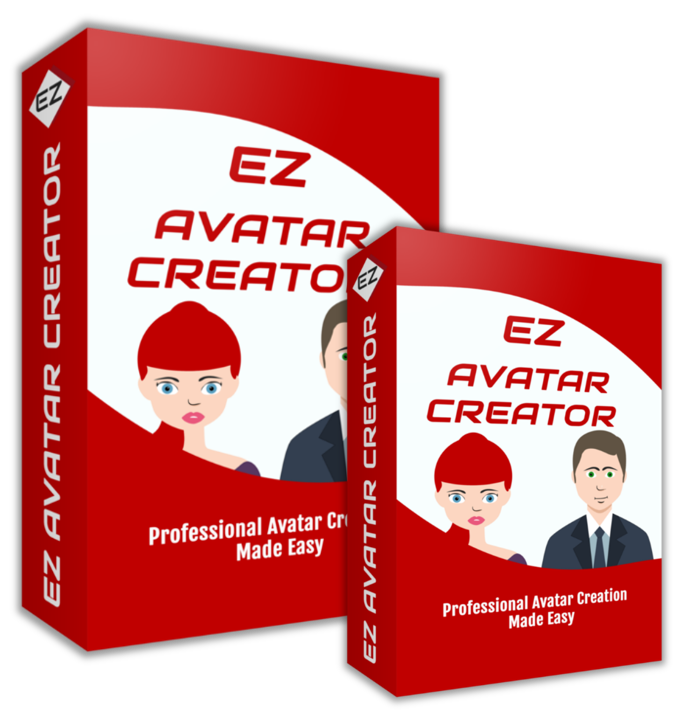 Upgrade to EZ AVATAR Creator PLR Package and Start Earning Instant Profits Now!